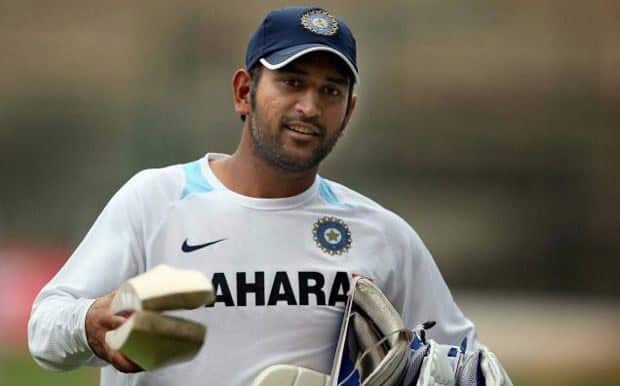 India's former cricket captain MS Dhoni adjusts his sun glasses as his team trains before their cricket test match against Australia in Sydney. 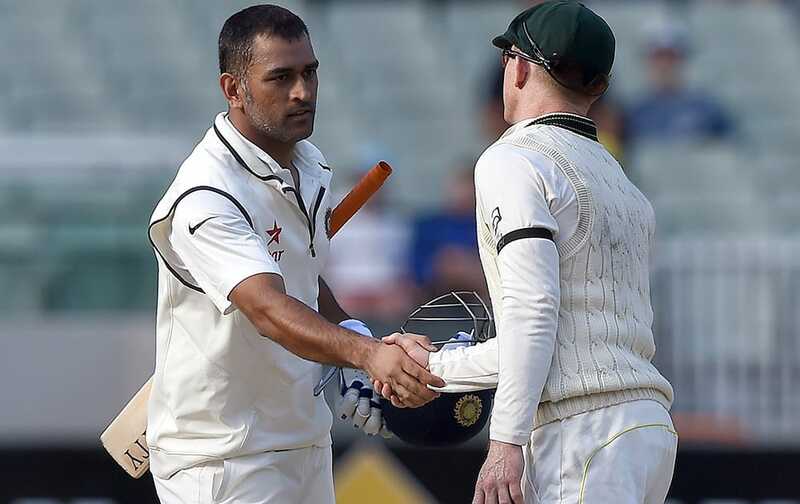 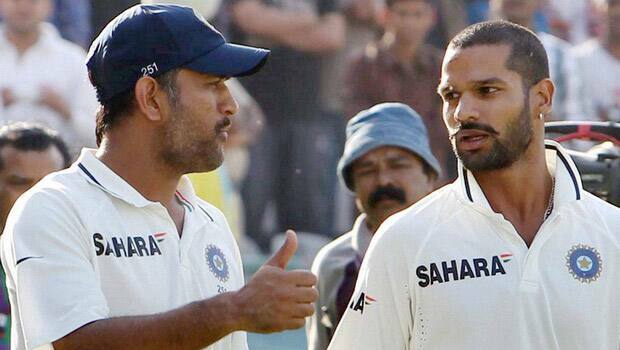 India's captain MS Dhoni, shakes hands with Australia's Chris Rogers at the end of the final day of their cricket test match in Melbourne, Australia. 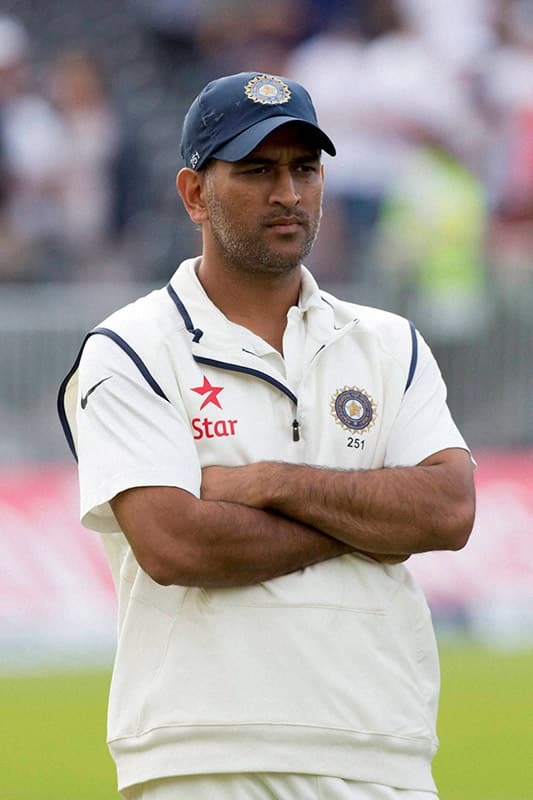 The match ended in a draw and Australia takes an unbeatable 2-0 lead in the series. 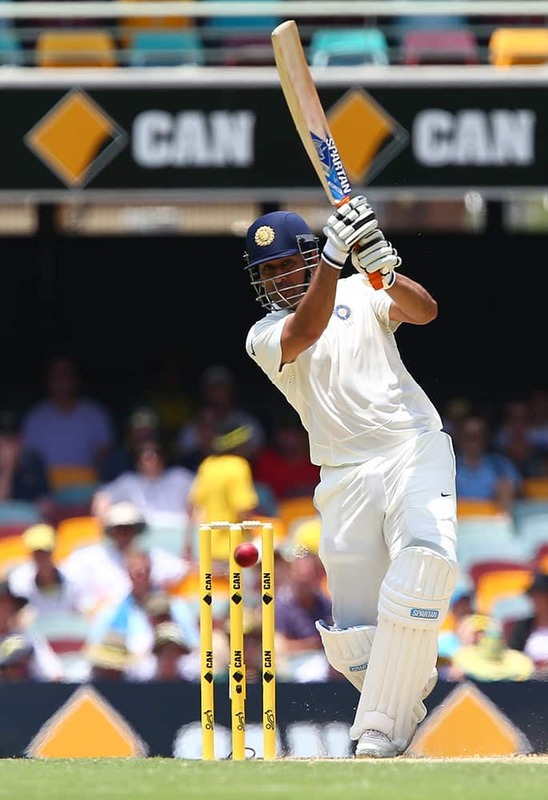 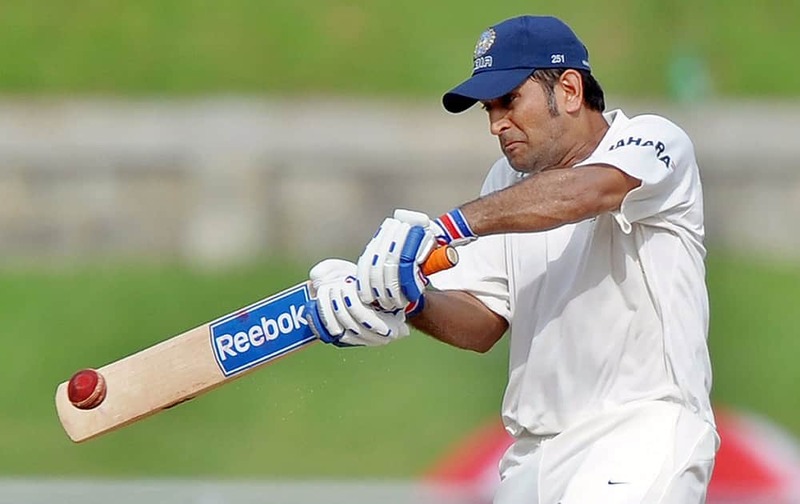 MS Dhoni plays a shot during play on day two of the second cricket test against Australia in Brisbane, Australia. 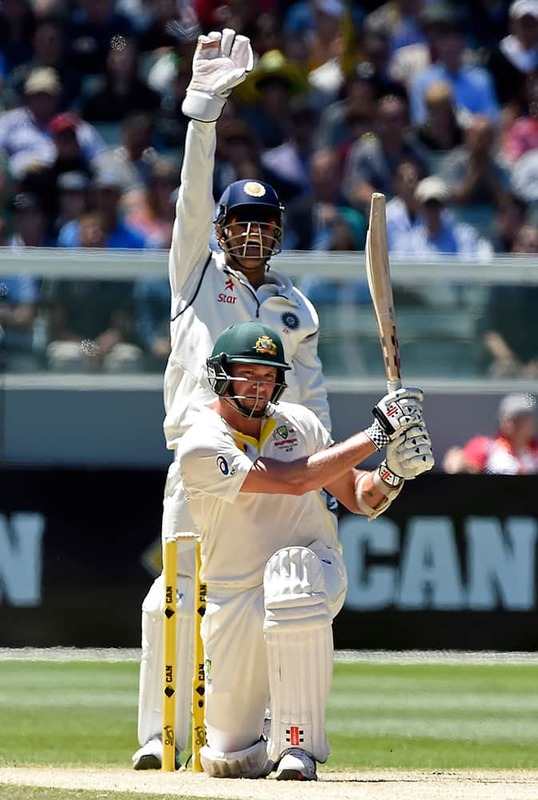 MS Dhoni appeals for, and is granted, a LBW decision on Australia's Ryan Harris, front, for 74 runs on the second day of their cricket test match in Melbourne, Australia. 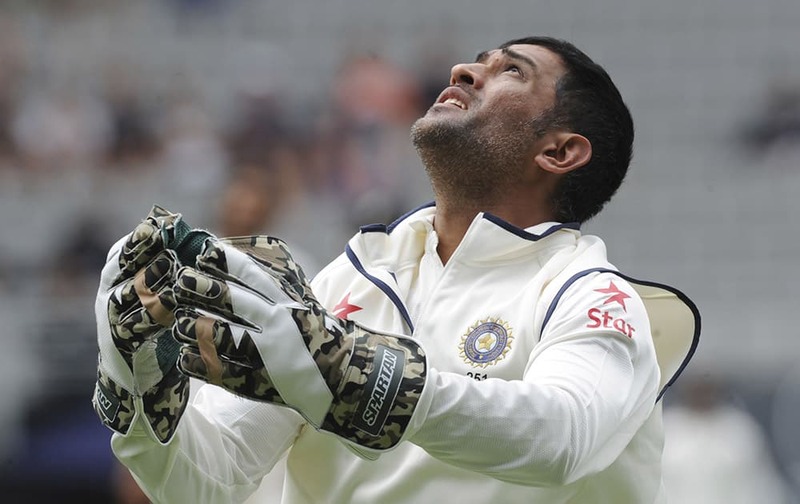 MS Dhoni stretches out to play a sweep against Australia on the third day of their cricket test match against Australia in Melbourne, Australia.